LATINBALLROOMDANCE.com— How Can I Start? — How Can I Start? ... We Teach a New Lifestyle ! & the Most Affordable for Everyone. At LatinBallroomdance.com Studios, we will help you accomplish your dreams, but it starts with you! Our Educators Dance Instructors & Choreographers are recognize by NDCA- the need for our Students to be properly trained and prepared for the social & professional market place. The method of instruction at the school is designed to give students a thorough knowledge of the trade through hands-on practical experience. Plus other skills on the dance floor. We are committed to preparing you with training that can help you needs - your skills at a competitive level and ahead of the trends..YOUR SUCCESS IS OUR GOAL! 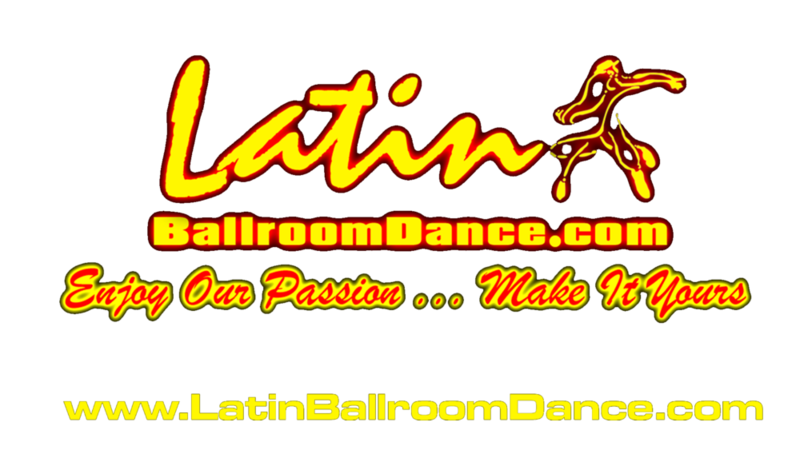 Latinballroomdance.comStudios, is licensed by the State of New Jersey and is an Accredited school By NDCA . We offer EZ Financial Payment plans & discounts for a full payments programs ..and also different payment plans are available..
WHAT WE GOING TO TEACH YOU ! contain DANCE CLASSES, an introductory dictionary of dance terminology, and fully notated Breakdown for each step, including amount of turn, timing, footwork, foot positions, sway, CBM, and more for both the leaders and the followers parts. At LatinBallroomDance.com Studios Pro/Am Instructor will Teach you all the Secret on Dance Floor, Charts are an organized way to keep track of your progress relating to Figures, Foot Positions, Timing, Lead or Follow, and Style. Here Is A Full Information Path to: Why - Who - Where & When ? "PLEASE READ THIS CAREFUL "
Find out about our Dance Studio, mission, our methods, and the results of our decades of advocacy. Ready to take the next step? You can become a student in our Dance Studio, here is how you start.